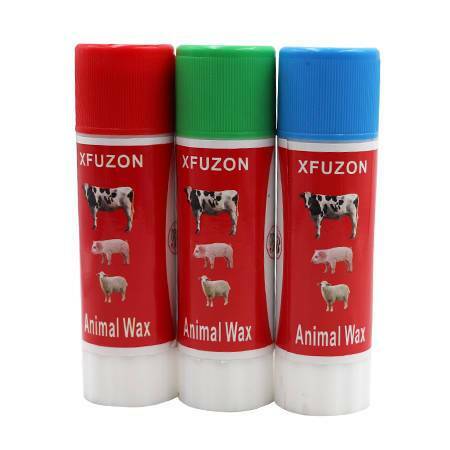 Animal marker crayons animal marker pens are a frequently used tool, when breeding, vaccination in animal,used to make a mark for distinction. 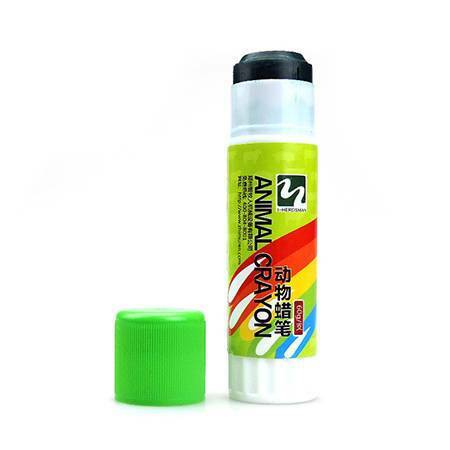 The animal marker crayon is safe and non-toxic, with clear markings and a rotating design that is not easily broken. 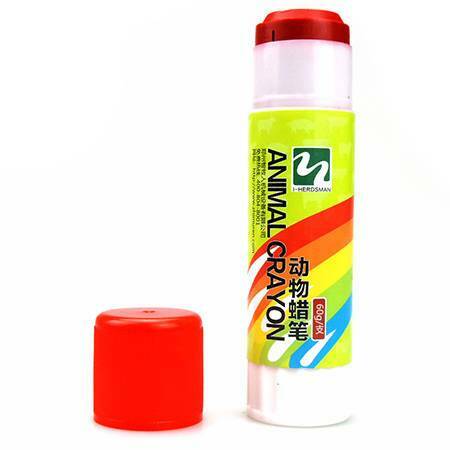 Crayons animal marker pens are available in a variety of colors and do not fade. 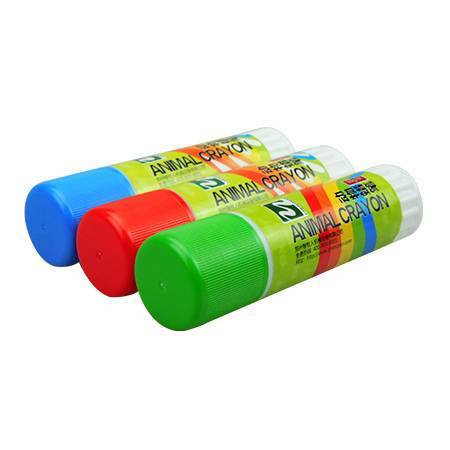 Animal marker crayon is one kind of veterinary instruments. Note: Please gently turn out the first time, so that it will not break and be painted on the desired animal. 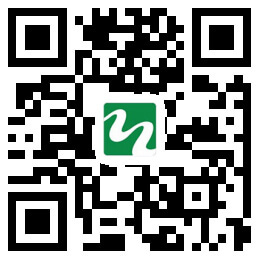 Marker crayon is simple to use convenient, lipstick type spiral pipe, wax is good, color is gorgeous, marked clearly. 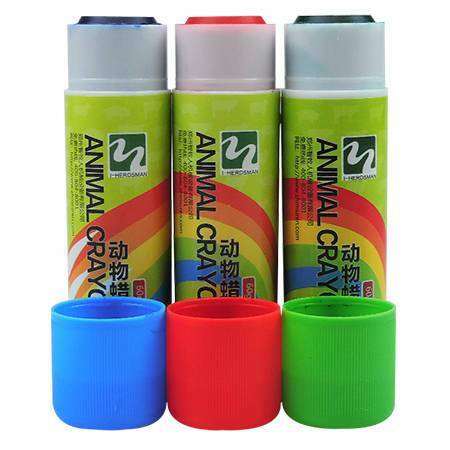 The writing of the animal marker pens are smooth , and the color of the crayon is bright and eye-catching, easy to identify. 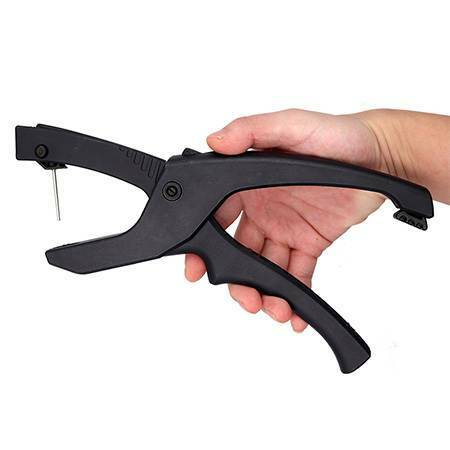 Marking sticks are non-toxic and do not irritate the skin. Crayon ink is highly water soluble and can be scrubbed. 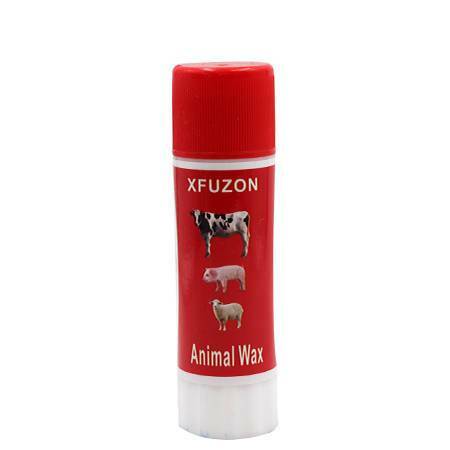 Crayons animal marker are commonly used tools in farms. They are marked on pigs for identification, breeding, and vaccination. 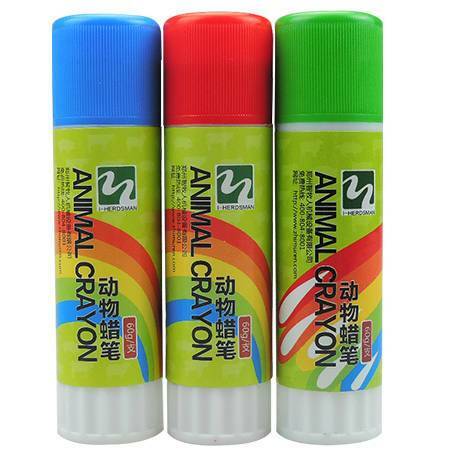 The marker crayons are available in red, blue and green colors. The different colors are bright and easy to identify. 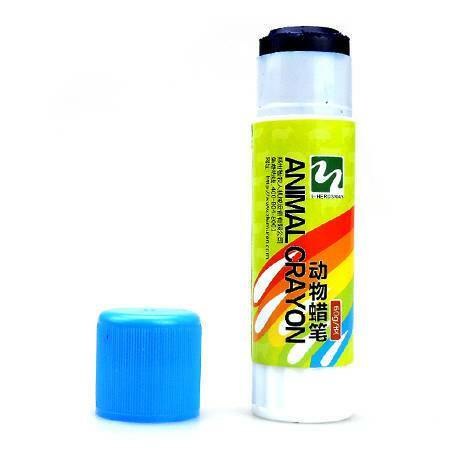 The animal marker crayon adopts a lipstick-type rotating design, which is not dirty and is not easy to break, thereby preventing waste.